The Institute draws on expertise from a diversity of disciplines, from economics, computer science, communication science, philosophy, political science, law and sociology in an inter- and transdisciplinary collaboration as well as on experience from social practice. Currently about 50 scientists from different disciplines at the HHU are conducting research at the DIID. Here you can find out more about the members of the DIID. strative Sciences in Speyer and at the NRW School of Governance at the University of Duisburg-Essen. Prior to his appointment as professor, he held a leading position in local government. His research interests lie in the field of municipal law and the law of political participation in the form of elections, decisions by citizens and informal forms of participation. In this context, he is particularly interested in legal questions of online participation and e-demcracy. He was consulted by parliaments as an expert. Prof. Dr. Bätge has written various publications and reports on these fields. He is editor of the journal named municipal electoral practice and the scientific publication series named Special Administrative Law. 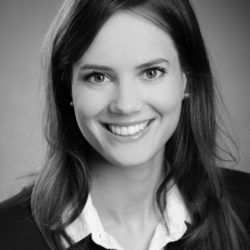 Inga Brentel is research associate for media and communication studies at the social science institut of Heinrich Heine University Duesseldorf. There she is working on her doctoral degree as part of the tandem-project ‘audience and market fragmentation online’ together with Céline Fabienne Lücken working at the business studies department of the University of Applied Sciences Düsseldorf. She studied political science at the University of Mannheim (B.A.) and political communication at the Heinrich Heine University Duesseldorf (M.A.). In her master thesis, she was concentrating on electoral coverage and its determinants. With her dissertation, she is looking at audience fragmentation online, its determinants as well as its consequences for democracies. Regarding the DIID she is mainly interested in the attention of users to different media channels online. Thereby, political information channels and programs are focused. 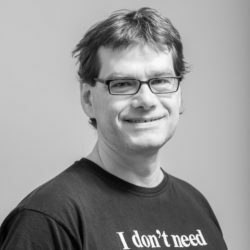 Stefan Conrad is full professor in computer science at Heinrich Heine University in Duesseldorf since 2002. He has a chair for databases and information systems. Since 2015 he is member of the Academic Senate of the Heinrich Heine University. His research considers the analysis of large data sets, in particular, he is interested in image retrieval, the analysis of large time series, clustering, and text mining. He has on-going cooperations with industrial partners. Several of these cooperations were funded by the BMWi (Federal Ministry for Economic Affairs and Energy) in a research and development programme for small and medium enterprises. These projects dealt with opinion mining (sentiment analysis), extraction of product features relevant for users, and automated text summarization. At DIID his research interest is currently focused on automated topic extraction and content analyses of texts as well as identifying argument structures, sentiments, and emotions. Mario Datts is research assistant at the graduate school Linkages in Democracy (LinkDe) at the Heinrich Heine University Düsseldorf since 2015. He studied political science at the Leibniz University Hannover (B.A.) and at the Freie Universität Berlin (M.A.). In his master´s thesis he analyzed democratic processes within the German Pirate Party. The key issue discussed in this study centered around factors influencing the use of an internal participatory system (LiquidFeedback). His PhD project is on Online Participation include the usage of online media (especially the usage of social media) by various political actors. Therefor he developed a program which captures the communication on facebook automatically and prepares it for social science analysis. Prof. Dr. Frank Dietrich holds the chair of Practical Philosophy at the Heinrich Heine University Duesseldorf since 2012. His research interests are political philosophy, legal philosophy and ethics. As part of the DIID, he deals with the democratic-theoretical legitimation of online participation processes and the protection of privacy. Prof. Dr. Martin Mauve is heading the chair for computer networks and communication systems at the Heinrich Heine University Duesseldorf. Since 2015 he is also dean of the faculty for mathematics and natural sciences at the same university. 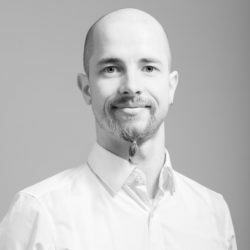 His research interests include secure and robust distributed systems, computer supported collaborative work and online participation. A special focus of his work is on scalable support for discussions and decision making. In the context of the DIID he is particularly interested in novel concepts for dialog-based online-participation and its technical realization. Prof. Dr. Michael Baurmann is a Senior Professor for Sociology at the University of Duesseldorf. He studied sociology, philosophy and law. 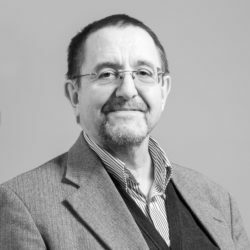 He has been visiting professor in Australia (ANU), Mexico (ITAM) and the United States (NYU) and was senior research fellow at the Alfried Krupp Wissenschaftskolleg in Greifswald in 2009 and 2013. 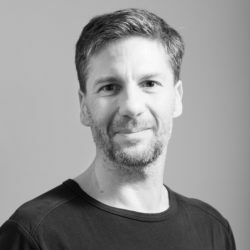 He is the current Managing Director of the DIID. His main research interests are general theory of sociology, rational choice theory, social epistemology, and the epistemic dimensions of democracy. At the DIID he is interested in inovative systems for online deliberation and argumentation. 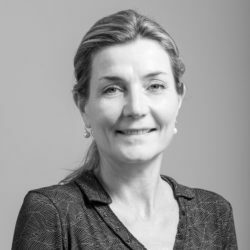 Prof. Dr. Christiane Eilders has been a professor for communication and media studies at the Heinrich Heine University Duesseldorf since 2011. She is a member of the DFG research group “Political Communication in the Online-World”. 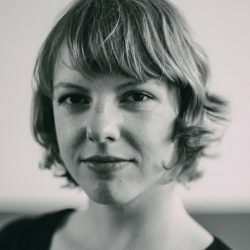 Her research deals with public discourses and public opinion formation and puts a focus on the role of established mass media and online-communication. Within the DIID, her interest lies in the deliberative quality and the different types of processes in online-discourses in the realm of political participation. 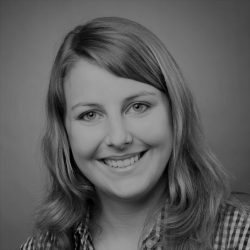 Katharina Esau is a research associate at the Department of Communication Studies at the University of Düsseldorf. She studied Social Sciences (Communication Science, Political Science and Sociology) (B.A.) and Political Communication (M.A.) in Düsseldorf. entation, narration, emotional expression, humor) and the emergence of public opinion online. 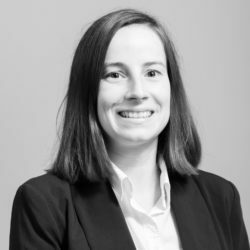 As part of the DIID, she is interested in online deliberation processes, automated analyses of online discussions (argument and emotion mining) and deliberative design of online discussions. Dennis Frieß is a research associate at the Social Science Department at the University of Düsseldorf. He holds a Bachelor degree in Political Sciences, Social Sciences and Communications from the University of Erfurt and a Master in Political Communication from the University of Düsseldorf. He graduated in 2014 with a master’s thesis on the “Empirical analysis of online deliberation processes”. His research interests are political (online) communication, online deliberation and e-participation. As a member of the DIID he is interested online deliberation and democracy-related expectations that are associated with e-participation. As a DIID employee he is responsible for public relations and event management. He is elected board member of the DIID. Rabea Gilleßen is a student assistant (WHB) at the DIID. She is studying Political Communication at Heinrich Heine University Duesseldorf. 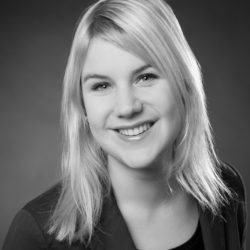 In her Bachelor thesis, she examined the facebook communication of parliament members in NRW. Currently she is working in the field of online-deliberation. At the DIID she is responsible for event management and administrative support. Junior Professor. Dr.-Ing. 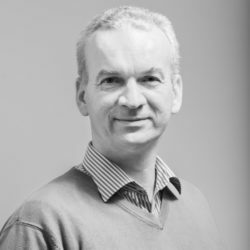 Kálmán Graffi has been a junior professor at Heinrich Heine University Duesseldorf since 2012 and heads the working group “Technology of Social Networks” at the Institute of Computer Science. 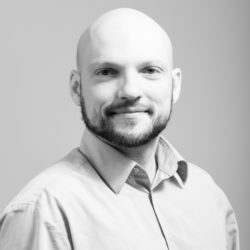 His research includes investigating new social interaction opportunities over the Internet, as well as new mechanisms and protocols for highly scalable and secure distributed systems. At DIID, his interest lies in the technical basis for secure and robust communication systems in Edge Computing networks under precarious conditions. 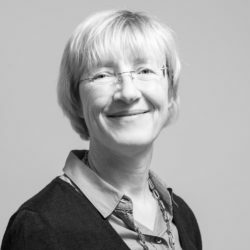 Prof. Dr. Susanne Hahn is apl. Professor at the Department of Philosophy at Heinrich Heine University Duesseldorf. Since 2017 she is filling in the professorship of theoretical philosophy. 2017 Susanne Hahn was awarded with the German Prize for Philosophy and Social Ethics of the Max-Uwe-Redler-Stiftung. Her research focuses lies on rationality, normativity and business ethics. As part of the DIID, she deals with the normative challenges of digitization. Prof. Dr. Harald Hofmann teaches at the University of Applied Sciences for Public Administration NRW. He is Professor of Law, Administration and Local Self-Government. He was four times advisor to the parliament of the Federal State of North-Rhine-Westphalia, concerning the reforms of the municipal law and participation. pation” and member of the “Research-group Political Participation FHöV”. 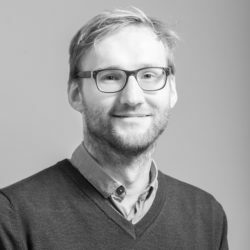 Kimon Kieslich is research associate at the department of Social Sciences at the Heinrich-Heine-University Düsseldorf. He holds a bachelor‘s and master‘s degree in Communication Studies from the Westfälische Wilhelms-University Münster. His master thesis focussed on the effects of frames in context of media coverage about digitalization. His research interests lie in the field of fear communication as well as societal perceptions of digitalization. versity of Darmstadt. 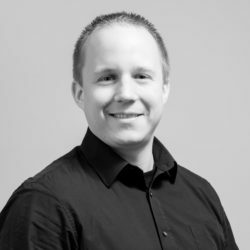 In 2014 he became senior research assistant at the Chair of Accounting at Heinrich Heine University Duesseldorf. Dr. Kotzian‘s research interests cover a range of fields: experimental behavioral research, but also comparative institutional analysis, democratization of international governance by inclusion of non-governmental actors. Within the DIID, research projects on the impact of digitalization on individual and collective decision processes in companies are in preparation. Of special interest are issues of business analytics and their impact on entrepreneurial decison-making. matics at the Heinrich Heine University Duesseldorf. 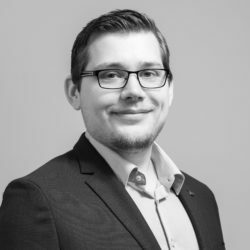 In this master’s thesis titled ‘Automated Analysis of Opinion Making by Discussion Tracing in Social Media’, he worked on methods for the automated analysis of topics and tonality of user comments in a German news portal and in an online participation process. As a junior software developer, he gained multiple years of experience in web development with ASP.Net / C# in a local IT company. His primary research interest is the automated analysis of text content in online participation processes. 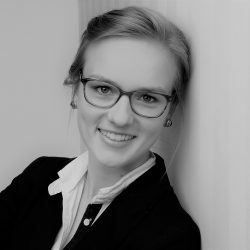 Celine Fabienne Lücken is working as a research associate at the business studies department of the University of Applied Sciences Duesseldorf. She is doing her doctor‘s degree as part of the tandem-project ‘audience and market fragmentation online’ together with Inga Brentel from the Heinrich-Heine-University Düsseldorf. She studied communication and multimedia management at the University of Applied Siences Düsseldorf (B.A.) and technology and innovation management at the FOM Düsseldorf (M.Sc.). Within her bachelor thesis, she focused on the discrepancy between governmental data protection actions and its perception within e-administration. In her master thesis, she concentrated on requirements for certification standards within the voluntary offset market. 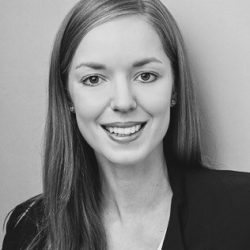 In her dissertation she is dedicated to the increasing influence of new advertising forms (“programmatic advertising”, “native advertising”) as well as their avoidance (ad blocking technology) on the business models and journalistic functioning of online media. Regarding the DIID, she is particularly interested in the evolving business models of online information offers and their impact on pluralism. 2017 he researched and taught at the Departement of Communication at the University of Muenster. 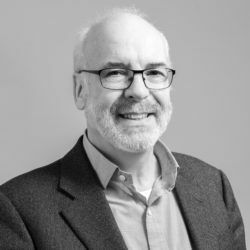 His research interests lie in the field of political (online-) communication, media and sports and societal consequences of digitalization and digital media. In his PhD project he focuses on the epistemological perceptions of digitalization, particulary on big data. 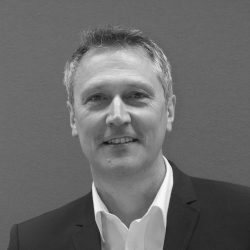 Dr. Frank Marcinkowski has joined the Institute for Social Sciences at Heinrich Heine University Duesseldorf as Professor of Communication in October 2017. His research and teaching areas include communication theories, political communication and online media. At DIID he is interested in public perceptions, evaluation and opinion formation of digitalization. Christian Meter is research assistant at the Institute of Computer Science and in the working group „Technology of Social Networks“. He studied Computer Science at Heinrich Heine University Duesseldorf between 2010 and 2015.
chain. 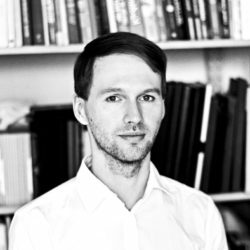 At the DIID his research focuses dialog-based online argumentation. 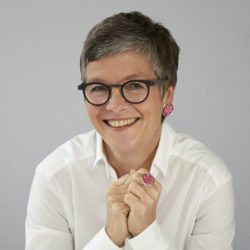 Since 2001, Prof. Dr. Katrin Möltgen-Sicking teaches Political Sciences, Sociology and Intercultural Competences at the University of Applied Sciences for Public Administration and Management of North Rhine Westfalia in Cologne. Furthermore she is a lecturer for Project Management at the University of Kassel. 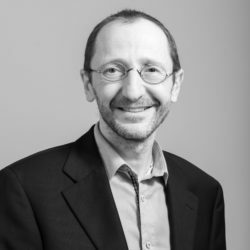 Prof. Dr. Martin Morlok holds the Chair for Public Law, Legal Theory and Sociology of Law at the Heinrich Heine University Dusseldorf since 2002. From 1997 to 2011 he was director of The Institute of German and International Party Law and Party Research (PRuF). Nicole Najemnik is a research assistant at the University of Applied Sciences for Public Administration and Management of North Rhine-Westphalia. She studied International Development with a focus on political science in Vienna, Ankara and Mexico City and finished her Master’s degree with high honors. 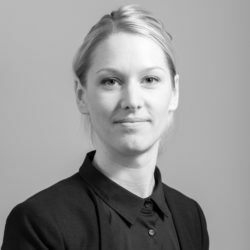 Since 2016 she is a lecturer at the University of Cologne as well as the Cologne University of Applied Sciences. puter science. In his Master’s thesis he analyzed methods for the fair allocation of heterogeneous, divisible resources among competing agents, focussing on incomplete allocations. His research interests are in the areas of game theory and computational social choice, with a focus on formal argumentation. In his Ph.D. project he investigates formal argumentation models that are suitable to both describe and conduct online discussions. Prof. Dr. Ulrich Rosar has held one of three chairs of sociology within the Department of Social Sciences since 2010. Since 2015, he has been Dean of the Faculty of Arts and Humanities at Heinrich Heine University Duesseldorf. 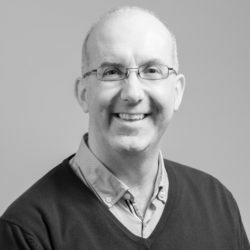 In teaching and research he mainly focuses on questions of political sociology, the sociological analysis of inequality, and the methodology of empirical social sciences. 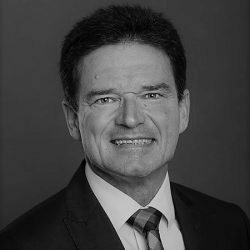 Prof. Dr. Jörg Rothe is head of the working group for complexity theory and cryptology at Heinrich Heine University Duesseldorf since 2000. Since 2014 he is chair of the Department of Computer Science. 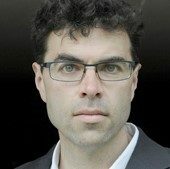 His research interests are in computational social choice, algorithmic game theory, and fair division, typically focusing on the algorithmic and complexity-theoretic properties of the related problems. 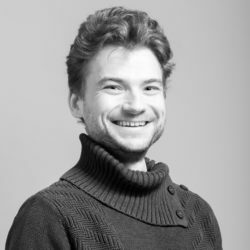 At DIID, he is interested in formal models of theoretical computer science for the description and evaluation of user interactions in online participation processes. 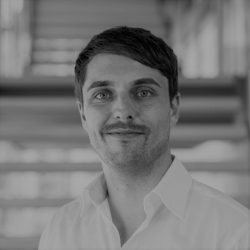 Bastian Rottinghaus is research assistant at the DIID since 2016. He studied social sciences (B.A. and M.A.) in Duesseldorf. From 2010 he was a research assistant at the Department of Sociology II of the Heinrich Heine University and was primarily involved in the realization of several survey studies. In his dissertation submitted and defended in 2015, he dealt with the empirical measurement of aspects of political competence and their effects on political participatory action. At the DIID he is part of a research project focusing on effects and influencing factors of local online participation in a comparative perspective. Hilmar Schadrack is a Ph.D. student at the computer science institute of Heinrich-Heine-University Düsseldorf, where he also obtained his Master’s degree (M.Sc.) in computer science and Bachelor’s degree (B.Sc.) in mathematics. In his theses he was researching in the field of game theory and discussed the question on how dynamic voting, with changing sets of voters and candidates, can be modelled. His research interests are in the areas of game theory, computational social choice, and abstract argumentation. In his Ph.D. project he models and investigates the behaviour of agents through the steps of an argumentation process. Alexander Schneider is research assistant at the chair for computer networks at the Heinrich Heine University Duesseldorf. He studied computer science (M.Sc.) in Duesseldorf as well. He is interested in online voting systems with an emphasis on security, online-participation and computer networks. Cornelia Schoenwald is a clerk at the DIID as well as at the chairs of sociology I and II. She also works for the internship office of the Heinrich-Heine University. She holds a degree as an industrial clerk. At the DIID, she is responsible for the external funds management, personnel administration, event management, and material work. logy and Political Science) at Heinrich-Heine University Duesseldorf (M.A.). Her Research is on E-Participation, quantitative methods of social science and data analysis, gender (in)equality, sociology of prejudice and social inequality. Her PhD project is on political participation and motivation, evaluation and gender. The PhD project wants to give answers to the question of why so few people participate politically. Quantitative analysis with data of an own, representative study, will help to answer this with a focus on the influencing factors on e-participation. 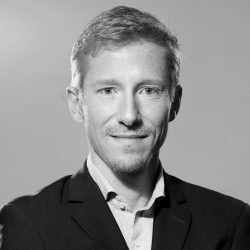 Christopher Starke works as a post-doctoral researcher for political communication at the Department of Social Sciences (Prof. Frank Marcinkowski) at the University of Düsseldorf. 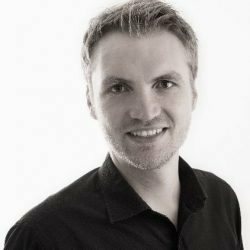 From 2012 to 2017 he was a PhD candidate at the chair ‘Communication – Media – Society’ of the Institute for Communication Science (University of Münster). 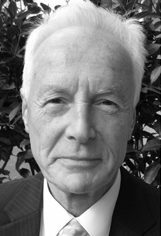 In 2016, Christopher Starke completed a research and teaching visit at the National and Kapodistrian University of Athens. He obtained his PhD in Communication Research from the University of Münster. His dissertation titled ‘United in Diversity? The Effects of Media Identity Framing on Individual European Solidarity’ will be published in 2019. In addition to European solidarity, his research and teaching activities focus on political communication, artificial intelligence, political trust and corruption. 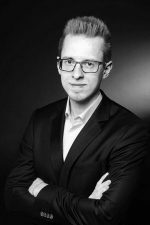 Malte Steinbach works at the Chair of Business Administration, in particular Organization Studies and Human Resource Management at the Heinrich Heinrich University in Duesseldorf. He studied Geography, Urban Planning and Economics at the University of Bonn. In his master thesis he studied the use of online-participation in urban development projects in the city of Bonn. His research focuses on the organizers of online-participation processes using organization theories. 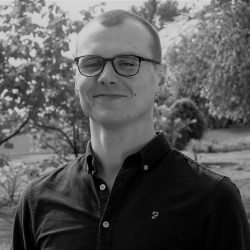 In his dissertation, Malte Steinbach analyzes the diffusion of Online-Participation in public organizations based on neo-institutionalist approaches. 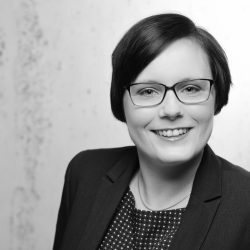 Since July 2018, Anke Stoll is a research associate in the junior research group “Deliberative Discussions in the Social Web” at the Heinrich Heine University Düsseldorf. She studied Communication and Media Research at the University of Münster, the University of Zürich and the University of Leipzig. In her master thesis Anke Stoll worked on the computer-aided classification of text data using machine-learning methods. Her research interests are quantitative methods of social science and applied statistics. She is particularly interested in the automated capture and analysis of text content. As a member of the DIID she deals with the computer-aided analysis of online deliberation processes and discussions. 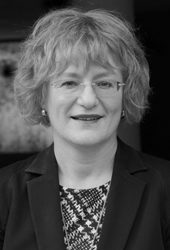 Prof. Dr. Süß holds the Chair of Business Administration, in particular Organization Studies and Human Resource Management at the Heinrich Heine University Duesseldorf since April 2010. From October 2013 till December 2014, he was Dean of the Faculty of Business Administration and Economics at the Heinrich-Heine-University Duesseldorf. From January 2015 till September 2017, he was Vice President for Quality in Studies and Human Resource Management. Moreover, he is speaker of the Manchot Graduate School “Competitiveness of Young Enterprises“ (WEJU). His research interests focus on Organizational Theory, Human Resource Management, new employment forms, empirical human resource and organizational research as well as higher education management. In context of the DIID, he is interested in democratic voting process‘ changes through online-participation in enterprises and other organizations. 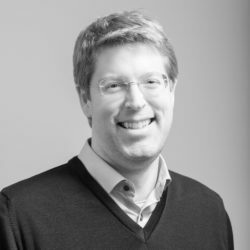 Stefan Thierse has been affiliated with the Institute for Social Sciences at the Heinrich-Heine-Universität Düsseldorf since October 2016. He held an interim junior professorship for Political Science and European Integration until September 2017. He was promoted to temporary academic senior councilor (Akademischer Oberrat auf Zeit) in October 2017. Before coming to Düsseldorf, he has held positions as Research Assistant at the University of Duisburg-Essen (NRW School of Governance) and at the University of Bonn, where he received his PhD in 2015 with a work on minority rights in the European Parliament. In his post-doctoral studies, his research interests are on the role of non-governmental organizations in the policy process, with a particular focus on constitutional complaints. 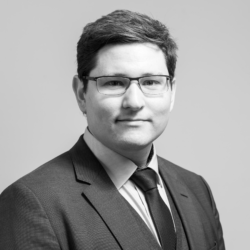 As a member of the DIID, he is specifically interested in the significance of internet-based organization of political participation in the context of litigation and petitions. 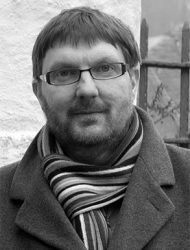 Jun.-Prof. Dr. Ulf Tranow is assistant professor of Sociology at the Heinrich Heine University Duesseldorf since 2013. His research interests include sociological theories of action, social mechanisms of normative integration as well as problems of collective good and their solutions. 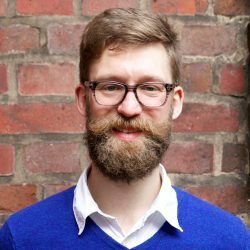 At DIID, he is interested in the social, societal and institutional conditions for building political confidence in conflicting online deliberation processes. 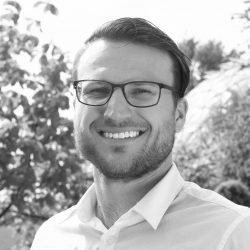 Marco Wähner works as a student assistant (WHB) especially on the project YOUniversity. At the DIID he is also responsible for event management and administrative support. Thomas Weiler studied law, political science, contemporary history and scandinavian studies at the University of the Saarland, Saarbrücken; Lund, Sweden; and the University of Bonn, Germany. mitted to the bar in 2002. He started teaching also at the University of Applied Sciences for Public Administration in NRW with a focus on Constitutional and European Law. 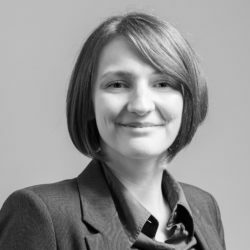 Nadja Wilker holds a Bachelor of Communication and Political Sciences from the University of Muenster and a Master of Political Communication from the University of Duesseldorf. In her master thesis she analysed the participative and representative dimensions of ‚Liquid Democracy‘, an online-based concept for democratic decision making made famous by the Pirate Party. At the end of 2012, she started working as a research assistant at the department of political sciences in Duesseldorf. Since 2014 she has been working on her PhD project as part of the NRW Graduate School Online Participation. Her research and teaching focus is in political (online) communication and theories of political participation and representation. In her research, she deals with questions of acceptance and legitimacy of public participation from the perspective of legislatures and political parties. Theresa Witt is a research assistant at the law faculty at the Heinrich-Heine-University Düsseldorf. She studied law in Düsseldorf and passed the first state examination in May, 2015. Her major field of study was international and European law. During her studies, she worked as a student assistant at the Chair of Public Law, Legal Theory & Legal Sociology (faculty of law, HHU) for two years. In this period, especially being involved in the process of writing, editing, updating and commenting on juridical texts deepened her affinity to constitutional and state law. 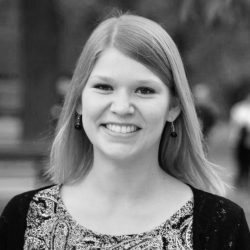 In her doctoral thesis, she addresses top-down initiated, legally non-binding online-participation processes. 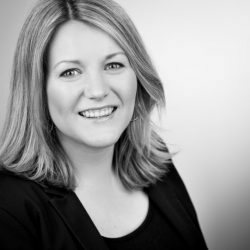 Her main research question is whether – and if so, in which extent – such processes need to meet legal standards or should be regulated, although they do not produce legally binding results.